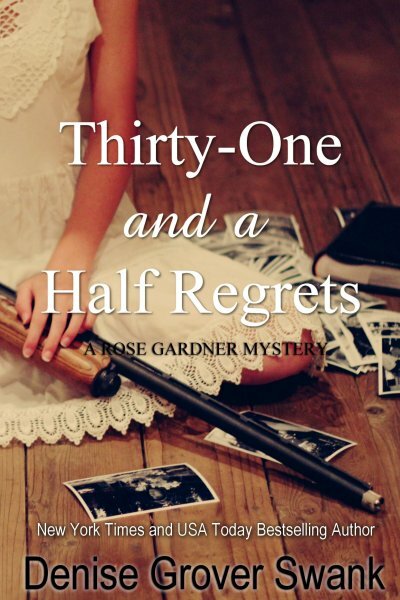 Thirty-One and a Half Regrets Official Release Day! I love this book, love this series, love the author……I can’t wait to read this again!! Love these books! I agree with Shirley about enjoying the love scenes. I’m hoping she ends up with Mason. Wish we didn’t have to wait so long!!!!!! It will be torture to wait until June for the next book! 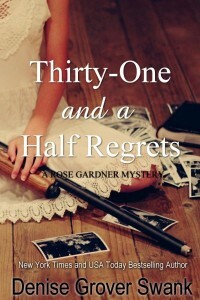 I can’t wait for reading about Rose and her life challenges. Love this series! Thank you for sharing, Denise! I get lost in your books, they are so wonderful! You have such great talent. I do think that you should make movies out of these books! It would be great to see the characters come to life! Can’t wait to read the next one – and yes I have pre-ordered it! This is going to sound so cheesy but I completely love these books – I’ve just started on Thirty and a half Excuses and from reading the other comments I understand Joe and Rose aren’t together anymore and I feel a bit heart broken about that! I really want Rose and Joe to be together – I completely love him and their relationship is so magical it would be devastating that if in the end they didn’t get back together. I am completely team Joe!!! !